Red (Ruby) Moretti Murano glass encasing 24kt gold foil in an approximately 10mm round with a 1mm hole through the center. The Red over the gold makes the color slightly darker. As they are handmade, the actual size varies about 1mm. 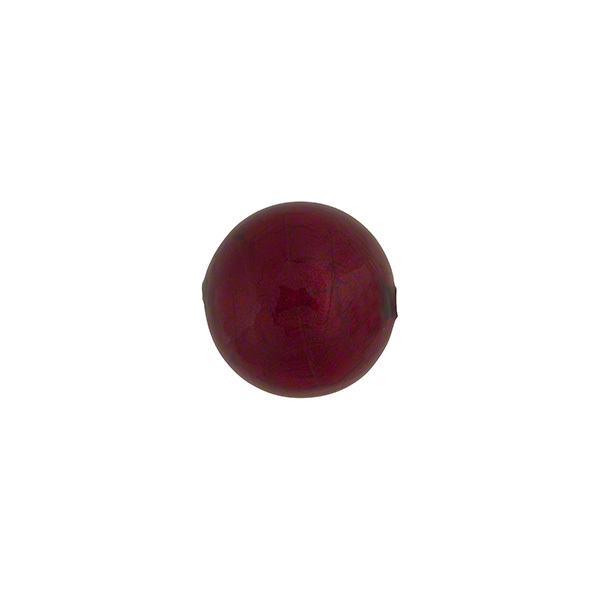 This is a versatile authentic Murano Glass Bead which is used for all seasons.